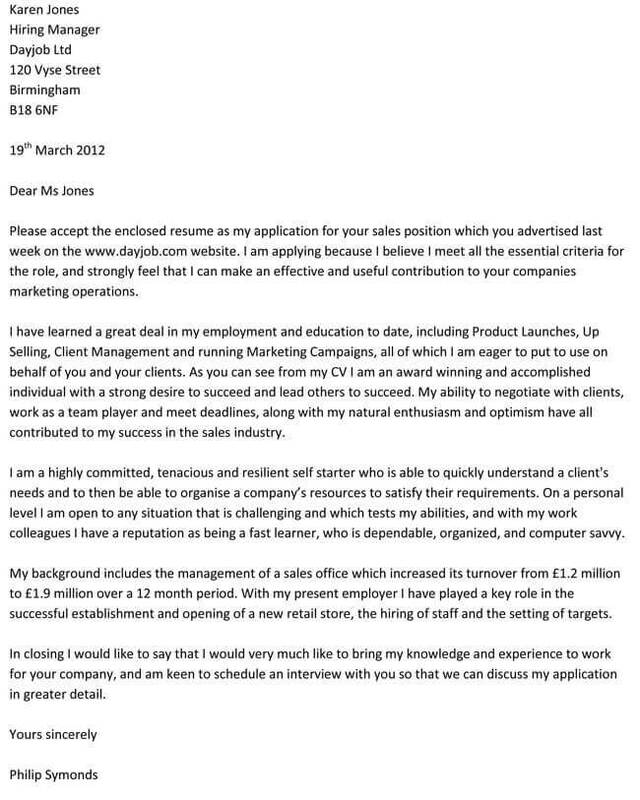 The sales cover letter are official letters used for seeking a position of the sales team. 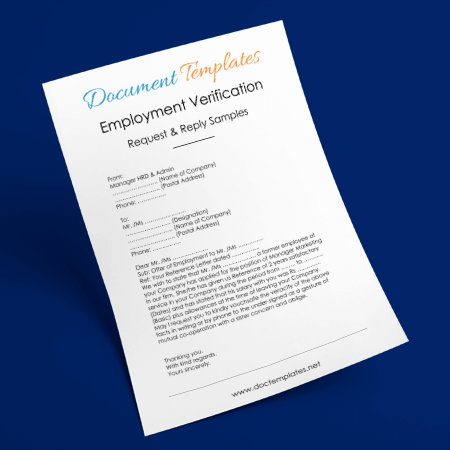 They are like any other ordinary cover letter though they are designed and formatted to a standard sales application. 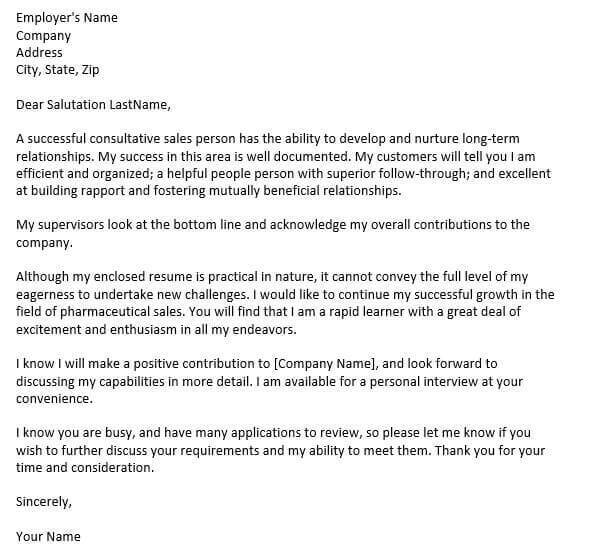 The sales cover letter shows the expertise levels of the applicants and the ability to work and function as a sales person. It is the best way to express the interest in terms of career dreams, objectives and goals. 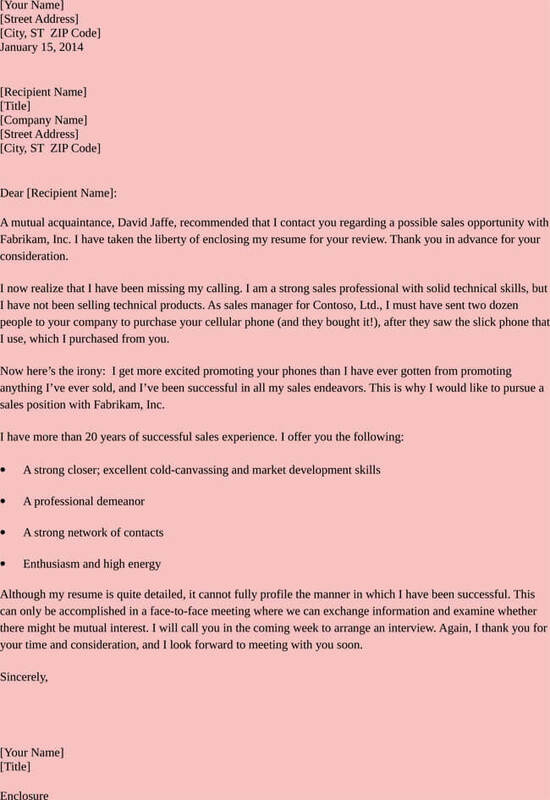 These sales cover letter examples start with the actual sales job advertised, the self-interest for the sales job, aim and qualification to support applicant as the best candidate for the position. 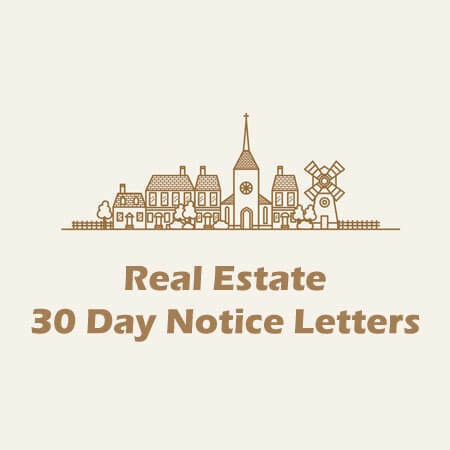 The letter should be presentable, self-explanatory and real capturing the idea that is up to date with the hiring company’s principle and desires in the expected candidate qualification. 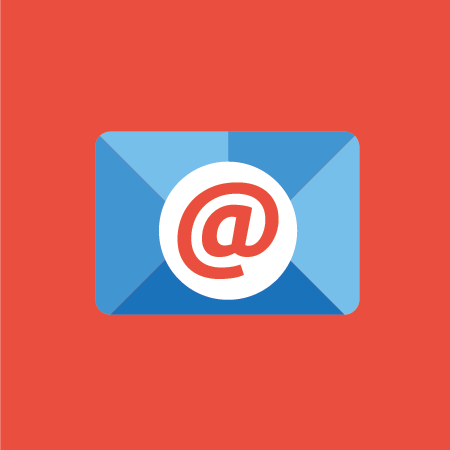 Sales cover letter examples are official and bases a specific subject it should be addressed to the right personnel to accord the right channel and venue. 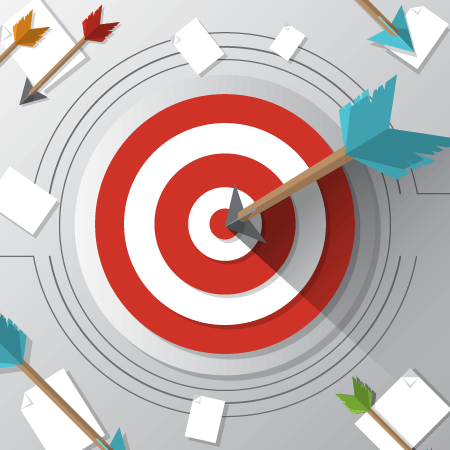 Despite a well phrase and written sample cover letter, what determines is the result of work, is the actual result of the company expectations and extending the limits beyond the target. 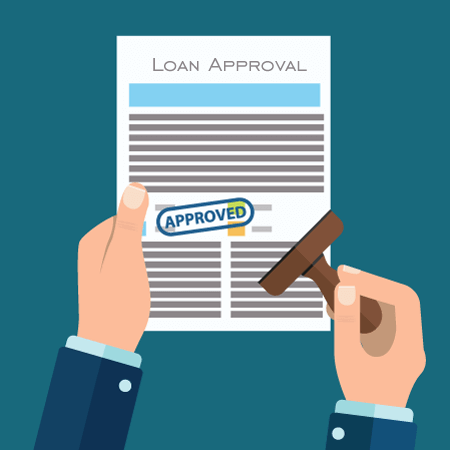 Regardless the flow of grammar, the end product is the field and capturing and bringing in more is the ideal of sales. 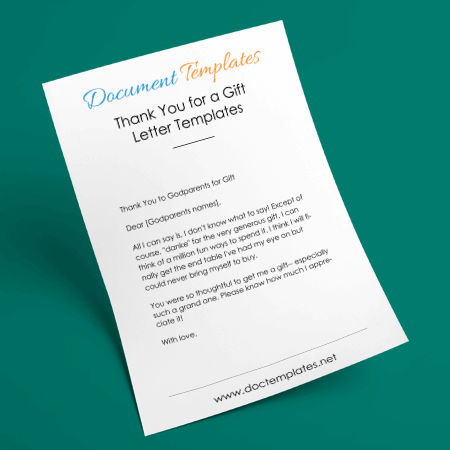 Sales cover letter examples provided are just like a template that helps anyone drafting the letter to simply get an example from our 5 sales cover letter examples. 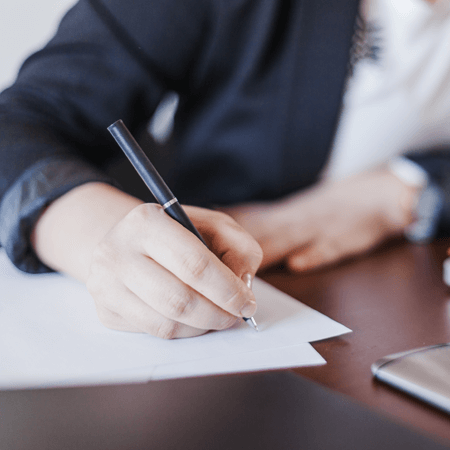 This make it easy to just add the details on the current sales job description one is applying for and addressing it appropriately to the relevant company. 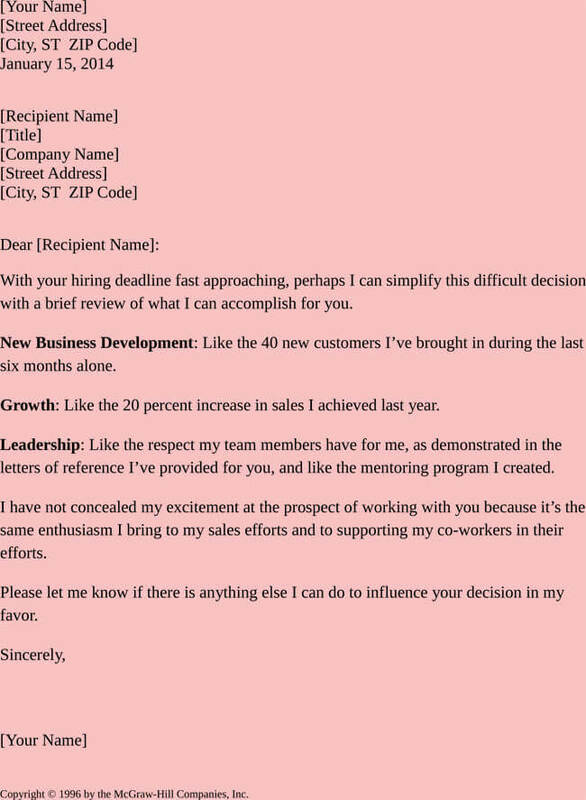 The sales cover letter examples are just a unique guide formats to drafting specifically sales cover letters hence enabling accuracy and professionalism in your applications.